The union representing U of T Campus Police, Ontario Public Service Employees Union Local 519, is bargaining for a renewed agreement with the university since the last one expired on June 30, 2017. However, the expired agreement will continue to be in effect until either a new agreement is signed or conciliation proceedings have been completed. Bargaining began on March 30, 2018 to replace the old agreement, which was last struck on July 1, 2013. No updates regarding the process have been made available on the university’s website as of December 14, 2017. The Varsity spoke with Kelly Hannah-Moffat, U of T’s Vice-President Human Resources and Equity, regarding future bargaining between the union and the university. Campus Police has three stations located on the St. George, Scarborough, and Mississauga campuses. It protects the safety of roughly 80,000 students, faculty, and staff across three campuses. Editor’s Note (June 1): This article has been updated to clarify that the expired collective agreement will stay in effect until either a new agreement is signed or conciliation proceedings have been completed. A daytime shooting near UTSG is the subject of investigation by the Special Investigations Unit (SIU). The shooting occurred at around 3:30 PM near Bedford Road and Prince Arthur Avenue — steps away from one of the entrances to St. George subway station. Toronto criminal lawyer Randall Barrs, who has his office on 23 Bedford Road, is among the two victims who are in serious condition. Toronto Police Services and U of T Campus Police have closed off Bedford Road between Lowther Avenue and Bloor Street West. The SIU is a civilian agency responsible for investigating instances involving police officers that result in serious injury, death, or sexual assault allegations and has the ability to lay criminal charges on officers, if the SIU Director believes charges are necessary. 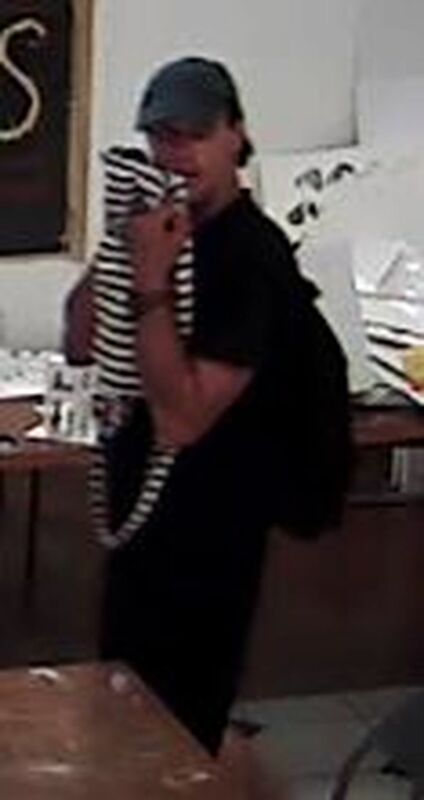 The Toronto Police Services and U of T Campus Police are asking for the public’s help identifying a man wanted for an ongoing break-and-enter investigation near the intersection of Spadina Avenue and Sussex Avenue. A man was reported to have broken into Daniels Studio Commons in the early morning of July 26 and stolen two LED televisions. The Daniels Studio Commons, located on 665 Spadina Avenue, functions as a workspace for undergraduate architecture students. The suspect was captured on security cameras wandering the building attempting to cover his face while searching for items of value. The man is described as having a thin build; medium, brown hair; and appears to be in his in his 30s. He was wearing a black T-shirt with a grey hat.